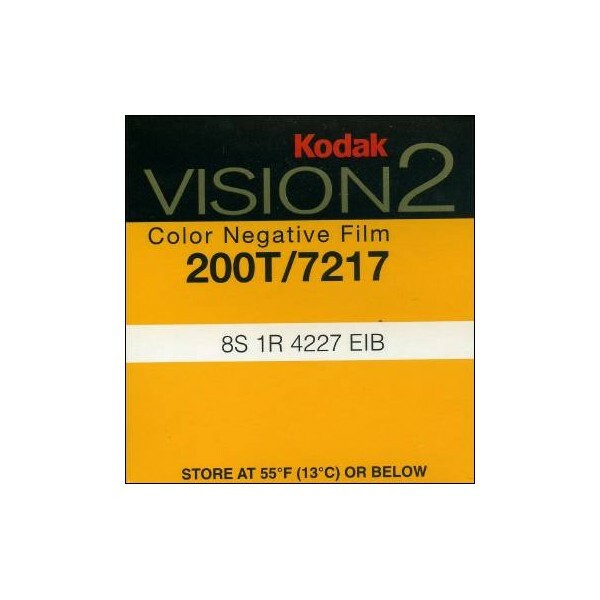 A professional quality medium-speed tungsten-balanced color negative camera film. It features wide under- and over-exposure latitude and accurate color and flesh-to-neutral reproduction. 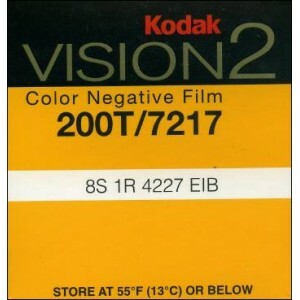 A professional quality medium-speed tungsten-balanced color negative camera film. It features wide under- and over-exposure latitude and accurate color and flesh-to-neutral reproduction. It also offers excellent shadow and highlight detail. This medium-speed stock has excellent performance in both tungsten and daylight conditions with the proper filtration.